China is determined to become the world’s next superpower. They already have plans in motion to make it happen, and Chinese president Xi Jinping has publicly declared that he wants China to be leading the world by 2050. If China gets their way, we’re going to see our world completely change—possibly even within our lifetimes. America’s influence will wane, and for the first time in history, the world’s greatest power will be the People’s Republic of China. We don’t have to speculate about what that world’s going to be like. 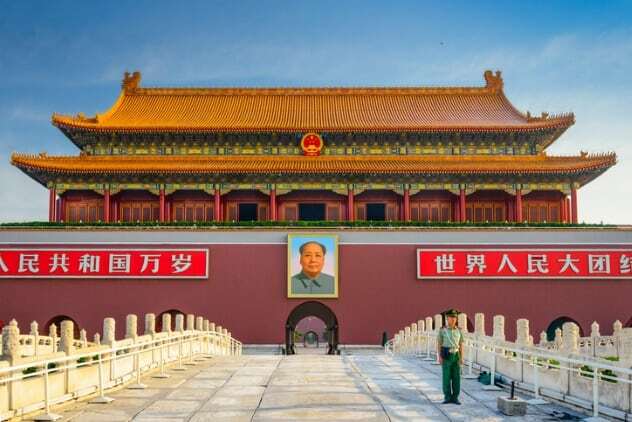 China has made it clear how they want to reshape the world in their image and what a world would look like with the People’s Republic of China in charge. China’s rise won’t just be good for China. The whole balance of power is going to change—and one of the biggest differences is going to be a whole lot more power in Africa. Not many people realize just how big of a role China is already playing in Africa. China is currently the biggest source of African aid in the world. They’ve invested billions of dollars into the continent, and they’re only planning on spending more. By 2025, they’re projected to have sent Africa $1 trillion. Western countries have too many moral qualms to invest that much money in a land where so many countries are led by dictators. American money tends to come with demands for political reform or the ends of atrocities—or, depending on who the president is, just gets cut altogether. But China doesn’t care what Africa does. They’ve happily given money to the worst African tyrants, so long as it’s profitable for them, which it usually is. China says they get a sixfold return on every dollar they invest in Africa. Africa has already set itself up as one of China’s closest trade partners, and, in exchange, China has lobbied to get more African states in the UN, which means that as China rises, Africa’s going to climb up with it. And since they’ll be allowed to do things their own way, we won’t just see a world under Chinese influence. We’ll start to see a world under African influence, as well. The United States is going to be hit hard when they lose their place as the world’s superpower. They won’t just quietly slip down into second place—they’re going plummet down into a massive economic depression. Right now, America is in a great place because its currency is used for almost all international trade. 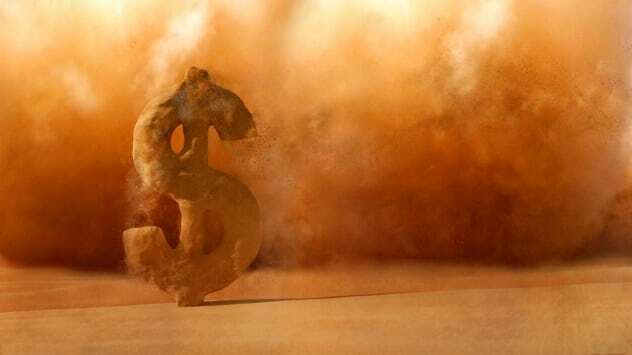 The US dollar is treated like the new gold standard, and that’s keeping the American economy relatively stable. But China is fully intent on putting an end to America’s cushy position. 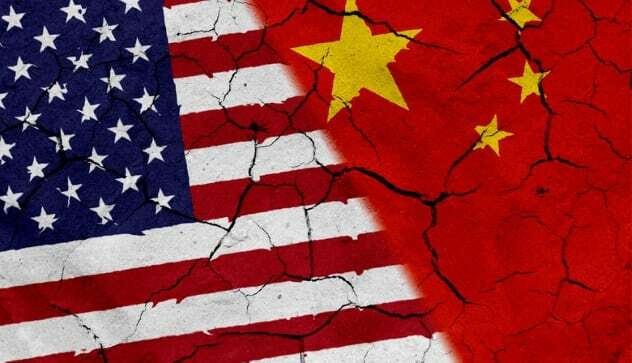 They have publicly declared their plan to have the Chinese yuan to replace the US dollar as the standard for international trade, and if they pull it off, America’s going to get hit hard. The second that the dollar loses its spot as the currency of international trade, the United States will plummet into a depression. The US will, almost overnight, lose two percent of its economic output. Import prices will skyrocket, export prices will plummet, and countless people will lose their jobs. After all that, the US just might be begging Africa for aid. Despite some people’s paranoia, China probably won’t use its newfound power to take over the world and force everyone to be communist. If their deals with Africa are any indication, China’s going to work with a very gentle hand. 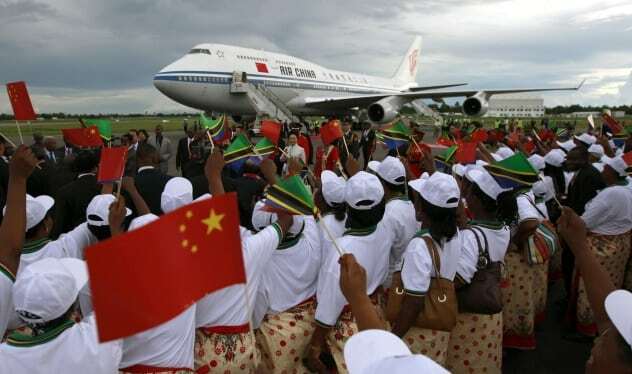 China has an official policy of noninterference with African governments. While the US has a history of sweeping into undeveloped countries and taking out dictators, China, as a rule, leaves them alone. They even invested money in countries like Sudan and Zimbabwe at the height of their human rights crimes, working off the principle that isn’t their job to police other governments. That’s going to be a pretty major difference from the US. 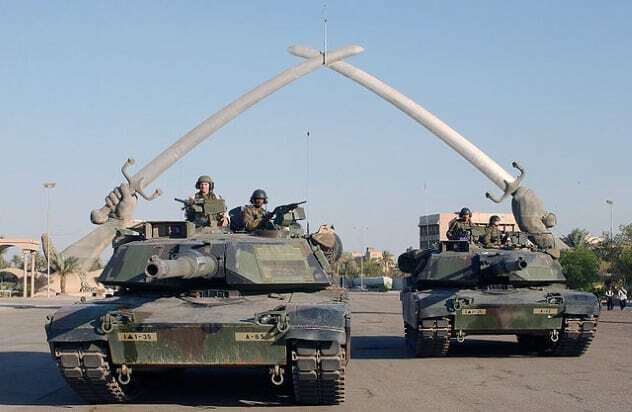 The US military is no longer meant to just protect America—it’s considered the main defense of all of Europe as well, not to mention almost every democratic nation in the world. But China doesn’t care about democracy. And if their military starts to outpower America’s, we might just see an end to the era of soldiers swarming into underdeveloped countries. Part of that is done through schools. 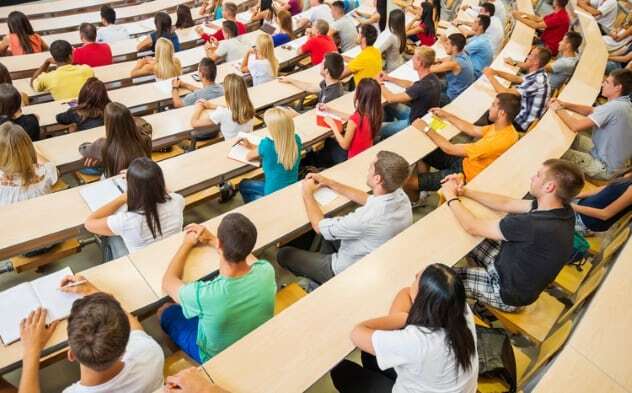 China is already trying to lure as many students as they can into their universities. They’ve already drawn in more African students than the US and UK combined, and they specifically target aspiring politicians. In Chinese schools, teachers are specifically instructed to teach state-approved ideas, especially pushing Chinese and communist ideals. As China becomes the world’s superpower, there’s every reason to believe that they’ll keep that up—but that now they’ll have the influence to lure in the politicians of the future from every part of the world. But it doesn’t stop there. China has already started influencing schools in other countries, too. They’ve set up their state-controlled Confucius Institutes in 1,500 different schools across 140 countries. These schools have Chinese teachers who are specifically instructed to support the “China model of development” and “correct” Western misconceptions in their classes. This means that, when they have enough power, college isn’t just going to change in China. You’ll be learning Chinese state-approved lessons in every university around the world. That might sound like a lot of fluff, but other documents from the People’s Republic show exactly what that means. China is determined to rewrite what they consider “Western misconceptions” of history—or, in other words, to replace the world’s perception of history with theirs. One of the bullet points on their agenda is to change our concept of Chairman Mao and to get the world to accept him as a wise, influential leader. They want to break down the perception that the rise of communism in China brought problems and make it seem gentler. And they want to get rid of the idea that the Tiananmen Square Massacre was an injustice. 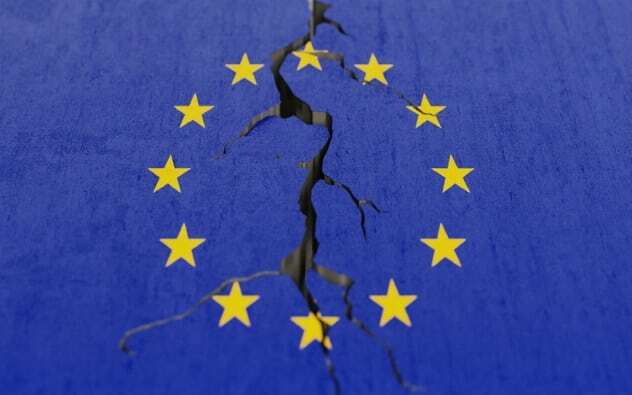 After thousands of years with Europe on top of the world, we’re finally starting to see their power plummet. Since 2000, the power of European countries has waned like never before, all while Asia has been on a steady rise. Meanwhile, China has been cementing their partnerships with the countries of Asia and Africa—which could mean that the whole center of the world’s power might just be about to shift over to the Eastern Hemisphere. It’s already changing Europe. A lot of European countries have responded to their declining influence by trying to reimagine the continent as a united power in an effort to get their strengths up. But if China takes over as the world’s superpower, we can expect North America and Europe to become a lot less important than their allies in the East. Europeans are going to see their wages plummet and their luxuries vanish as Asia and Africa boom forward. 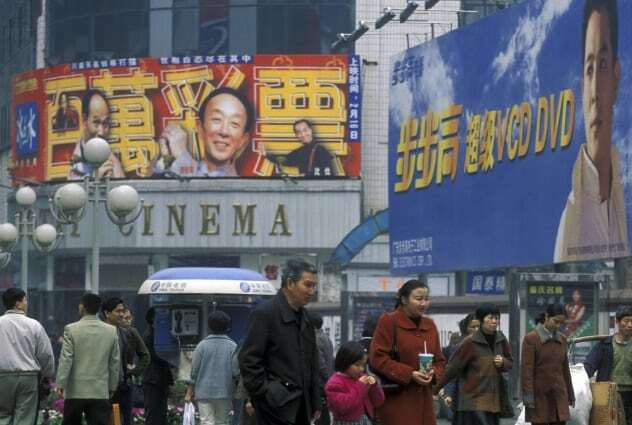 A night at the movies, when China is in power, is going to be like a night at the Chinese propaganda ministry. The Chinese state has started their own film production company to try to get those movies out there. They’re already working on making their own movies—they recently got Matt Damon, for example, to star in their film The Great Wall. And they’ve already managed to get other countries to rewrite their movies to appease them. The villain in Red Dawn (the 2012 version) was changed from China to North Korea, while Looper was set in a futuristic China. China flatly rejects the idea that art shouldn’t be controlled by the state—and if they keep growing in power, they’re going to get their way. Every mainstream movie you see, no matter where it was made, will have been run by the propaganda department and tweaked until it got the state’s seal of approval. “No country feels China’s rise more deeply than Japan,” according to Sheila A. Smith of the Council on Foreign Relations. China’s pathway to power means more to Japan than any other country. 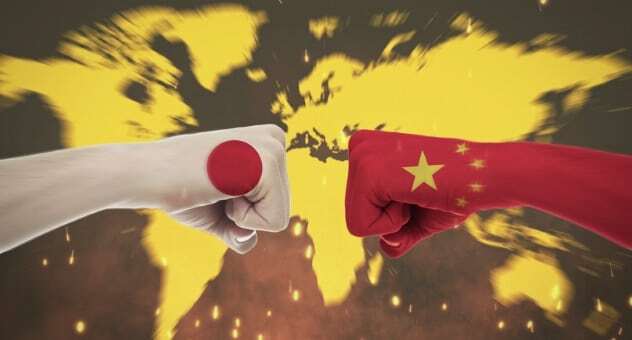 When China rises to the top, Japan is either going to have to submit to their will or get cut out. China still hasn’t forgiven Japan for the atrocities they committed during World War II, partly because Japan has never fully apologized for them. Japanese atrocities still play a major role in Chinese propaganda, with the state making sure that their citizens never forget that the Japanese are their enemies. Once China is in power, they won’t have to make threats. They’ll just be able to cut Japan out altogether. 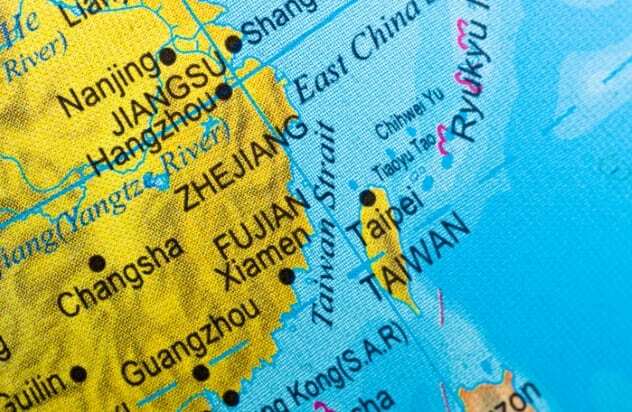 China has strongly hinted that they’ll go to war if Taiwan tries to declare independence, as well, regardless of whether or anyone takes their side. The only thing stopping them from doing it now is that they wouldn’t be able to survive the seemingly inevitable fight against the US. But if China becomes the world’s superpower, the only hope Taiwan will have will be to give up peacefully. China has boasted that it’s enjoying what it calls a “peaceful rise”—but it’s unlikely it’ll stay that way. Few global powers have ever passed on the torch without a violent conflict, and there’s little reason to think that the US and China will break the mold. China’s getting ready for it. One of Xi Jinping’s goals for 2050 is to build a world-class military that, in his words, “can fight and win”—even against the United States of America. So far, though, it doesn’t seem like the US is just going to take China’s rise lying down. The two countries have been locked in an aggressive back-and-forth of political spats, tariffs, and struggles to keep each other in check. There’s every reason to think that this will all build to a new Cold War—or, if things really go sour, a brutal, violent conflict that will only leave one superpower standing. Read more about modern China on 10 Crazy Ways China Censors The Internet and 10 Stories Of China’s Human Flesh Search Engines.